VentureBeat (VB) Insight, the leading research firm dedicated to marketing and mobile technology, today announced the complete findings of its “Email Personalization Report,” offering insight into the current pitfalls of email personalization tactics and strategies for increasing the maturity of these efforts. While email is still customers’ preferred channel when it comes to communication from brands, marketers are seeing a decline in click-through rates as people lose patience with unsophisticated, irrelevant or overly frequent correspondence. 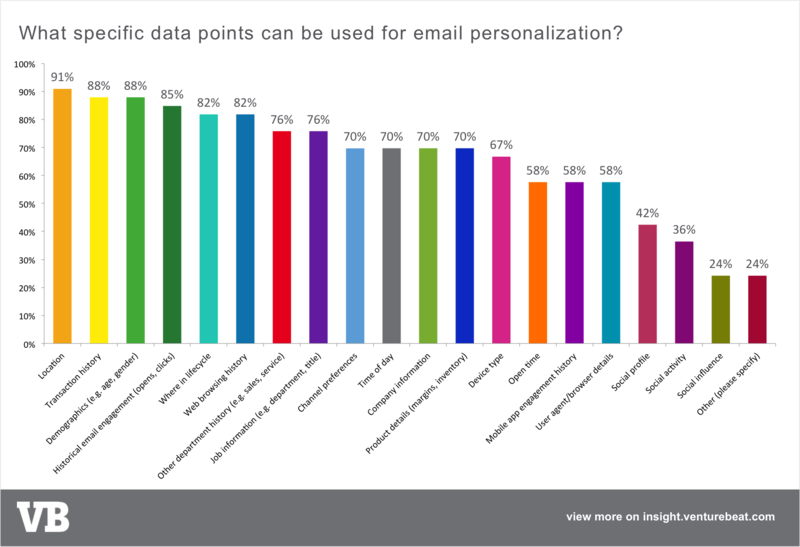 As email personalization gets more complex, findings from the report show that while three out of four marketers surveyed are still using a rules-based approach that is most commonly associated with marketing automation, those using technology to their advantage are quickly pulling ahead of the industry standards. According to the findings from a survey of almost 300 email marketers, over 90 percent of those using email personalization have seen an increase in their email open rate and click-through rate (CTR). 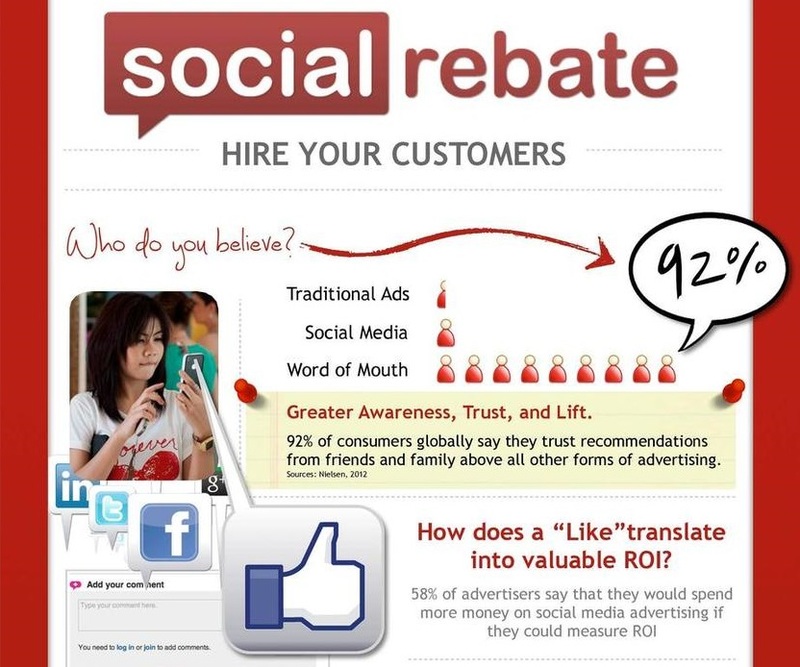 In addition, over half have seen open rates and CTR increase by at least 10 percent. 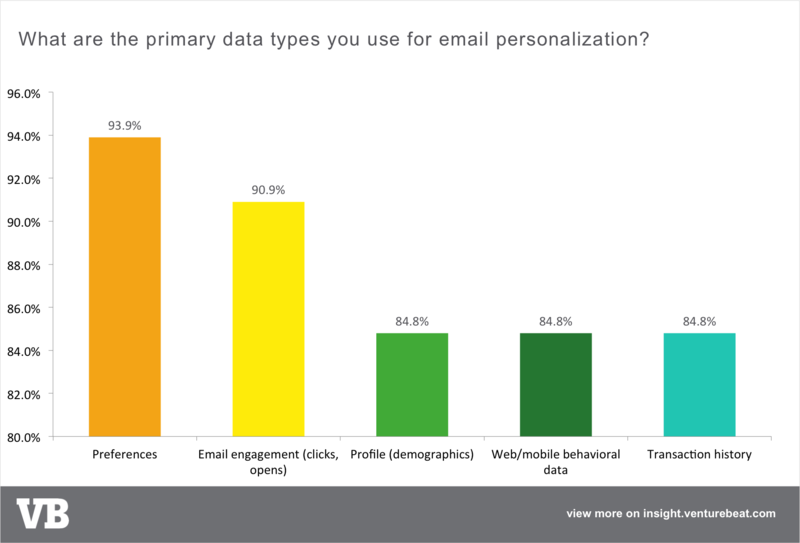 Nearly half of those using email personalization are using some kind of artificial intelligence or machine learning (47.9%), and quickly outpacing their peers by leveraging better audience segmentation. Previous research from VB Insight showed that few marketers were properly capitalizing on behavioral data, which can be an incredibly valuable source for personalization; however, this recent survey found that over one-third of marketers (35.8%) are using behavioral data as their primary data source in order to glean real-time insight into a prospects’ interest and intent. And half of those surveyed are using some kind of predictive scoring or modeling. Segmentation by name (36.6%), demographics (30%), previous interactions (29.2%), geography (28.8%), and historical email engagement (28.8%) were the top five most commonly used data points. Finally, as all marketers know, interest has a half-life, and getting your information in front of a potential customer quickly is often the difference between winning and losing that customer. The good news? Email marketers are actually getting faster. In the past, it would take days to transfer information from a data warehouse, and process it to the point where it was usable in an email campaign. Today, 42 percent of email marketers using personalization report they can deliver a personalized email in real-time; less than 10 percent say it takes them longer than a few hours. Email is far from dead, which should be music to the ears of marketers everywhere. Get the full VB Insight study here.